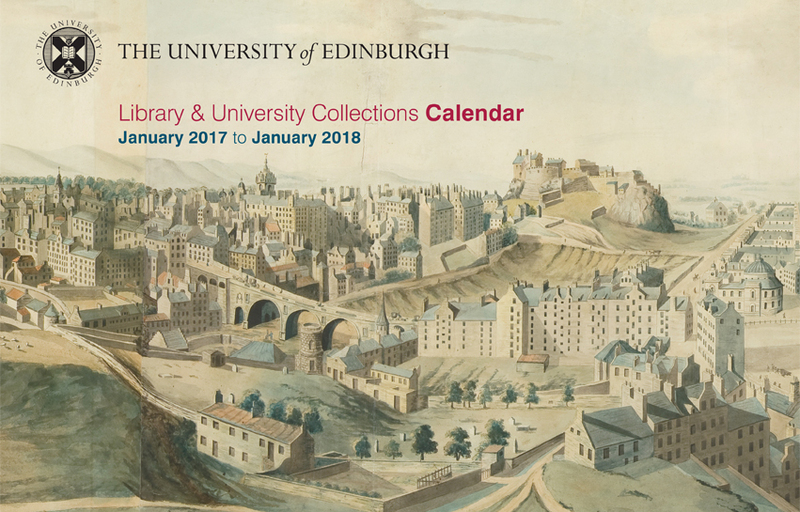 The 2017 Library & University Collections calendar, which features a wide range of images from the Library’s Directory of Collections, is available to buy now from the Main Library and the University Gift Shop. 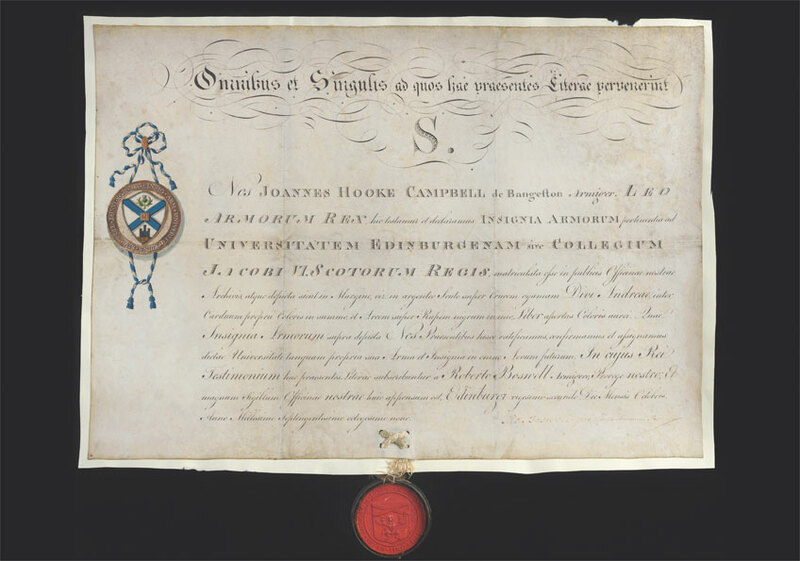 The University Coat of Arms, which was formally granted in 1789 after the city’s seals were deemed ‘inconvenient and unsuitable to the dignity of the University. 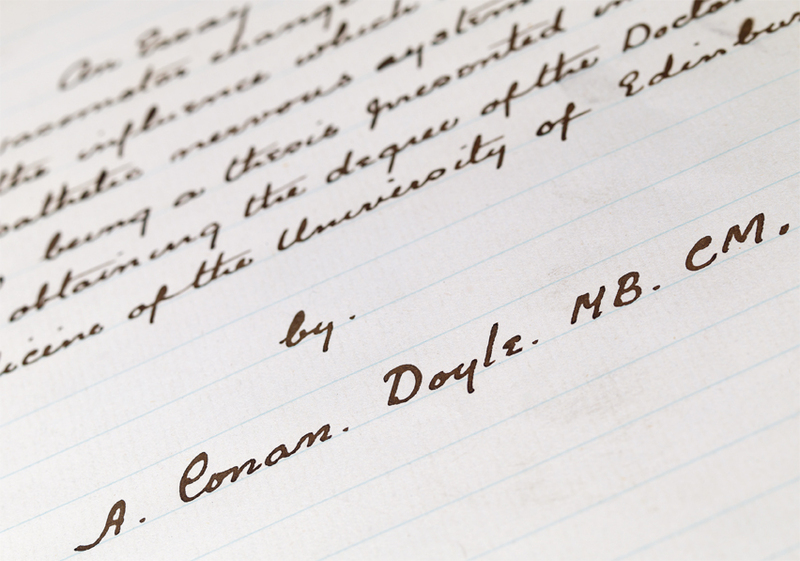 Sir Arthur Conan Doyle’s PhD thesis, which discusses syphilis from a literary as well as a medical perspective. Priced £8 and spanning a thirteen month period from January 2017 to January 2018, the calendar can be purchased from the Visitor Centre, the Centre for Research Collections and the Main Library helpdesk. The images displayed in this calendar are just a small sample of the thousands of items in our collection. 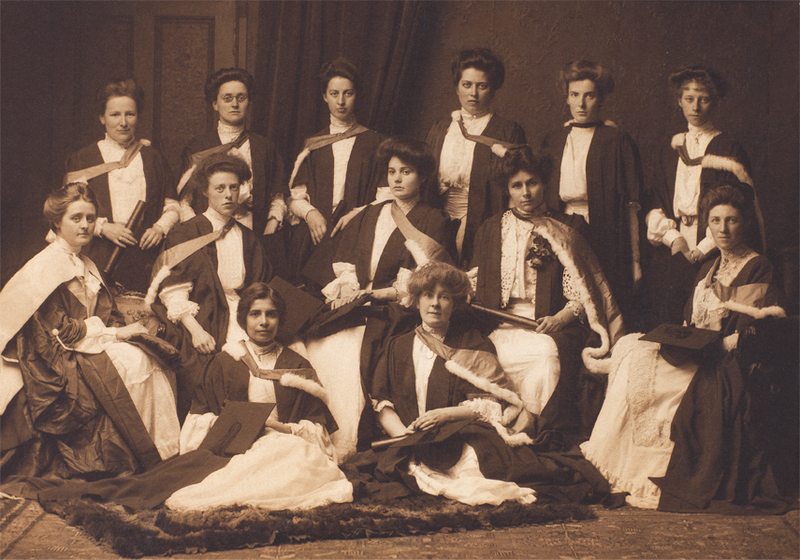 If you would like to talk to us about supporting our digitisation activity, please email the Development Officer for Library and University Collections at alumni@ed.ac.uk.